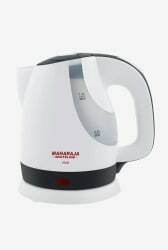 Prepare your favorite beverages or make hot water instantly with the Maharaja Whiteline Viva. It consumes 1200 Watts of power and has a capacity of 1 liters. 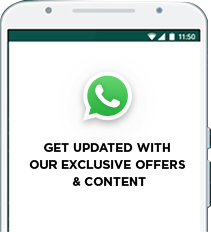 In addition to that, the durable body is easy to maintain.